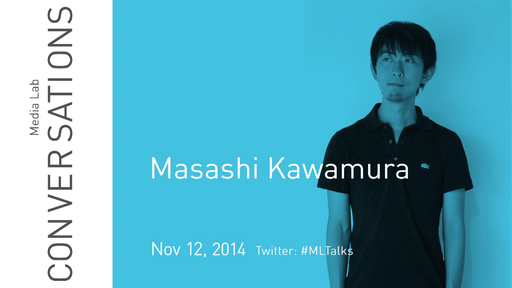 Masashi Kawamura is creative director / founder of the creative lab PARTY. He was previously a creative director at Wieden + Kennedy New York, and has worked around the globe in different agencies such as BBH New York and 180 Amsterdam, creating numerous award-winning ad campaigns. Outside of advertising, he continues to explore the world of design and interaction, working on music videos, product design, and social apps. Kawamura's work has been recognized with international awards including NY ADC, Cannes Lions, One Show, D&AD, Annecy Animation Film Festival. He was recently chosen as one of Creativity magazine's 2011 Creative 50, and Fast Company's "100 most creative people in business 2012."